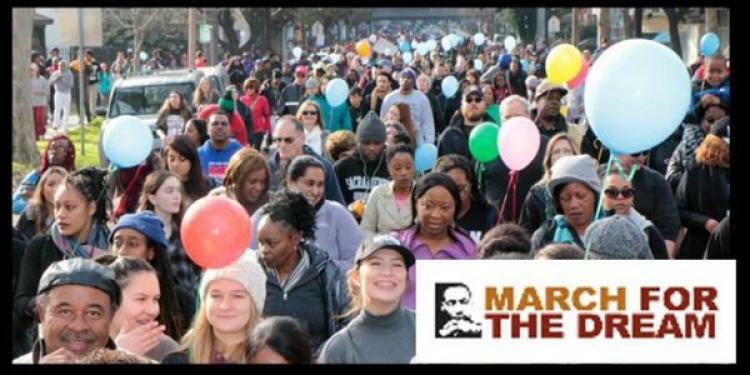 Join the City of Elk Grove, MLK365, and our regional community in honoring Dr. Martin Luther King, Jr., at March for the Dream. This march and diversity expo promote understanding and celebrate our diversity. Look for the Elk Grove banner at the start of the march in front of the Sacramento City College Book and then join us after the march at the Diversity Expo inside the Sacramento Convention Center.